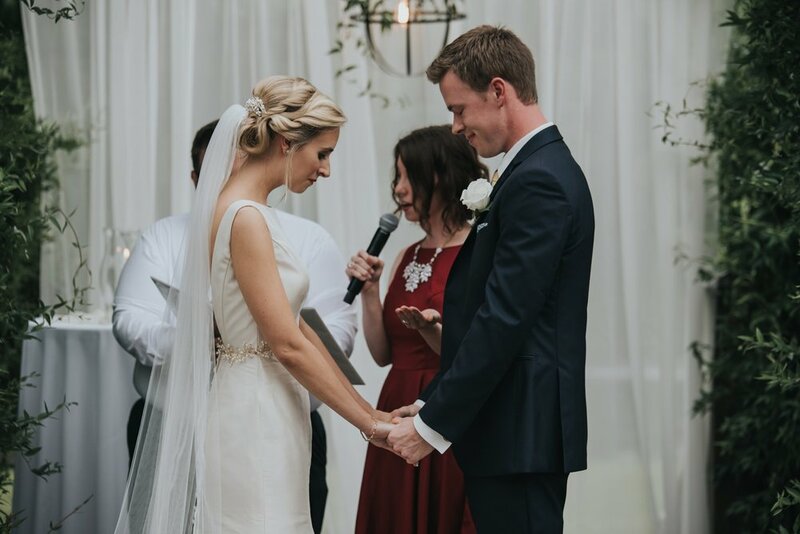 Lauren and Cole had the perfect wedding! 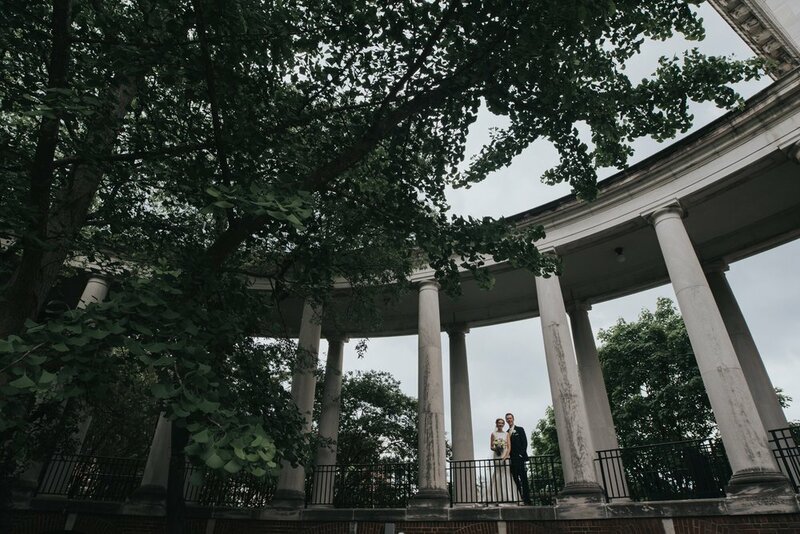 They gave us a lot of time to capture their couples pictures around Vanderbilt Campus, and there were so many stunning spots. It poured rain for the majority of that time, but you cant even tell in the pictures. They were so full of smiles and love for one another, it wasn't hard to get amazing pictures. They stopped off at Culver's, for a yummy treat, in Hendersonville, TN. So much fun, and the staff was so accommodating! 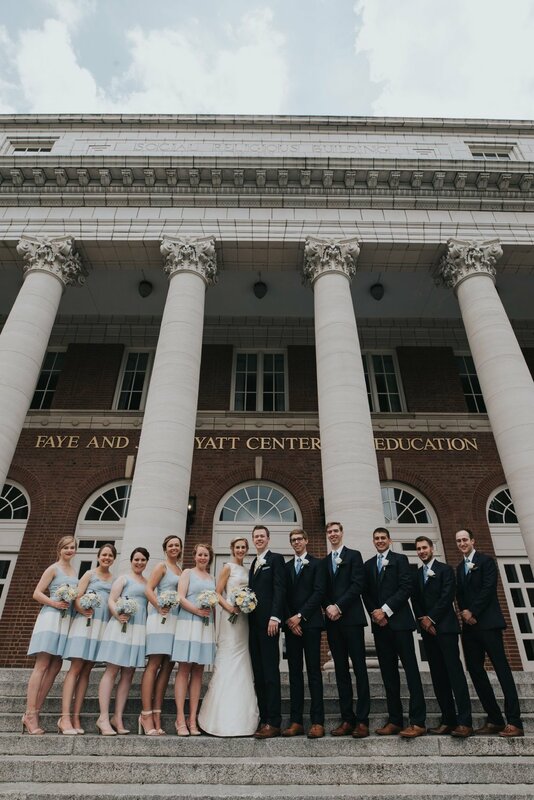 The ceremony and reception took place at Lighthouse wedding and event center. We had such an amazing time capturing Lauren and Coles big day, we wish them all the best in their new lives as husband and wife!